Gupshup, the leading bot platform, and Paste, the leading destination for pop-culture and music enthusiasts, have announced the launch of the company’s chatbot. 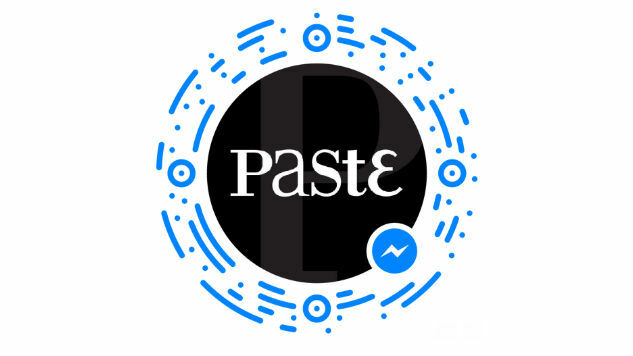 Available on Facebook Messenger, Paste readers can now get the latest entertainment and lifestyle news at their fingertips. Paste is the latest publisher to partner with Gupshup to engage consumers via chatbot following the recent launch of the VentureBeat bot for Google Home. 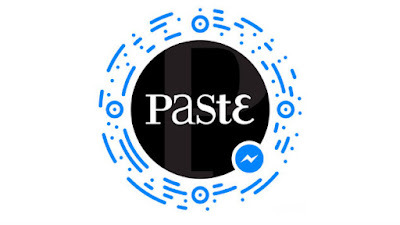 Paste readers can launch the bot by searching Paste in the Facebook Messenger bot directory, and then begin chatting with the bot to navigate and access the most recent articles and audio content. The customized bot learns a user’s preferences over time, and will ‘forget’ old preferences based on how often the user interacts with the bot. Gupshup is the first truly omni-channel bot development platform, offering developers and enterprises the ability to connect with consumers on their favorite messaging platforms. Currently available on Facebook Messenger, Gupshup and Paste will add omni-channel functionality to the bot in late 2017 to make the bot available across additional channels including Slack, Telegram, Google Home and other platforms.